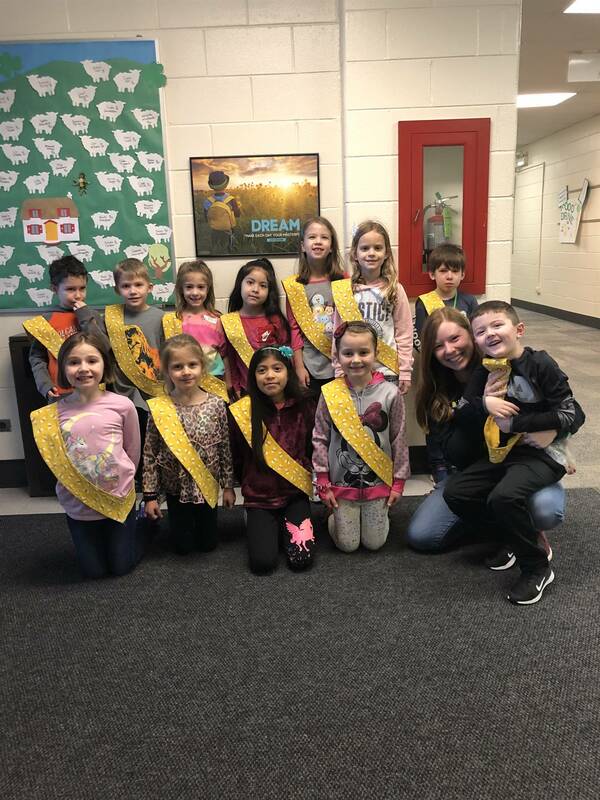 Westbrook School for Young Learners is where students in Mount Prospect School District 57 begin their educational journey. As a preschool through first grade school, we have the great privilege of working with our community’s youngest learners. At Westbrook School, we are devoted to fostering a deep love of learning and curiosity in our students. Our mission is to create an integrated learning environment that meets the diverse needs of our young students and inspires their life-long learning. 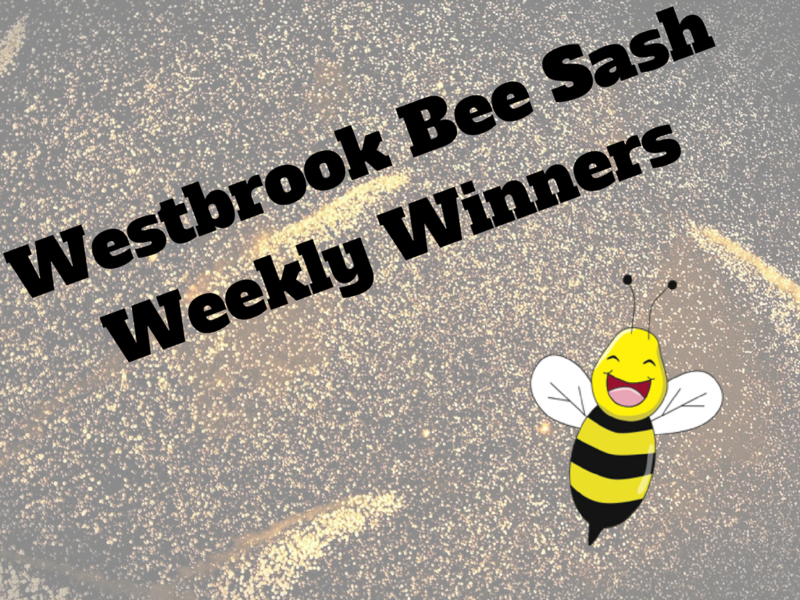 The Westbrook School Community fosters a safe environment where students, staff, and parents build positive relationships with each other. 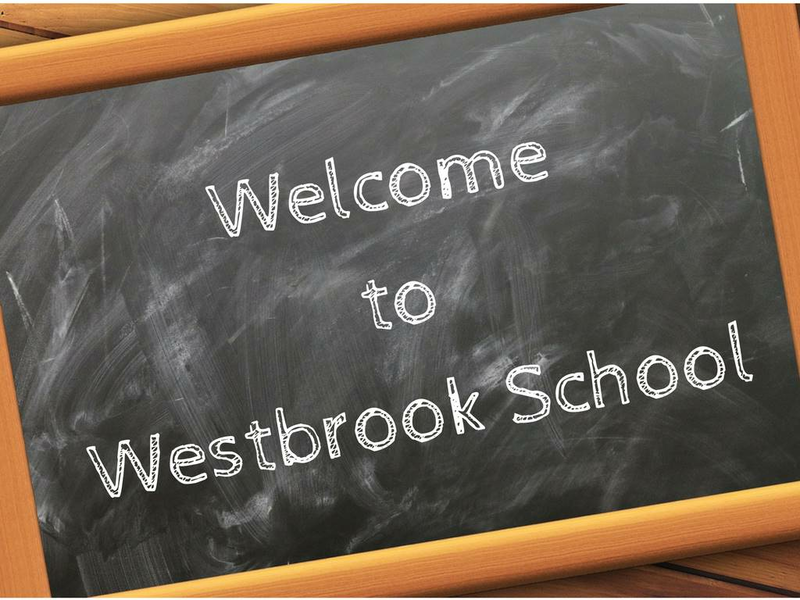 Westbrook kindergarten and first grade (new to Westbrook) enrollment has started for the 2019/20 school year. Please click HERE to be directed to the on-line enrollment process. For more information, see the flyer below, or click HERE to print the Westbrook Enrollment flyer.